Description and photos of the Alvah N. Belding Memorial Library cornerstone removal. 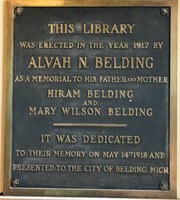 Search the early Belding newspapers up to 1923 online through Chronicling America. 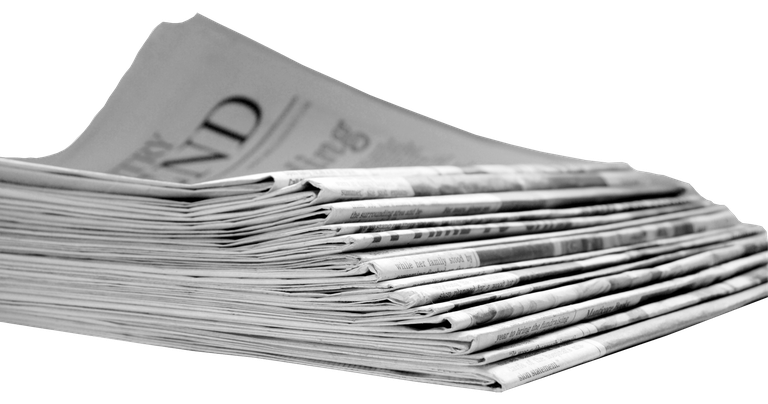 Access our neighboring newspaper, from 1857-2010, through the genealogy links at the Flat River Community Library. Available within the library! Discover your ancestors today! 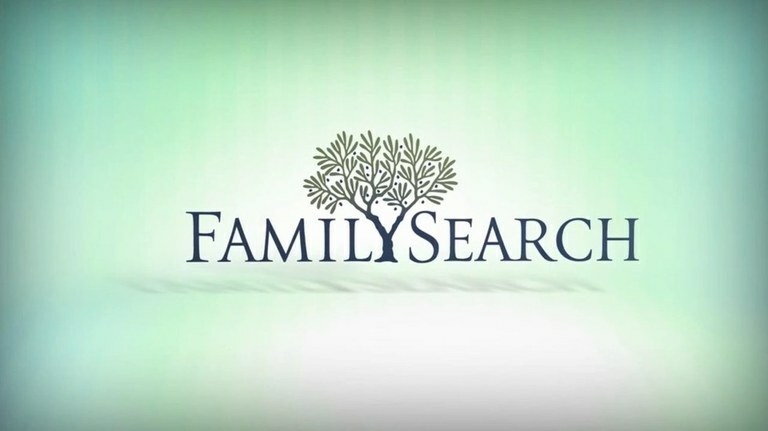 Join America's #1 FREE online resource for family history and genealogy research!